Sometimes, it’s not the most expensive gear that makes or breaks your trip. Sometimes, it’s the smaller ticket items, the little things that you rely on daily, that—when on the road for months at a time—prove their worth time and time again. 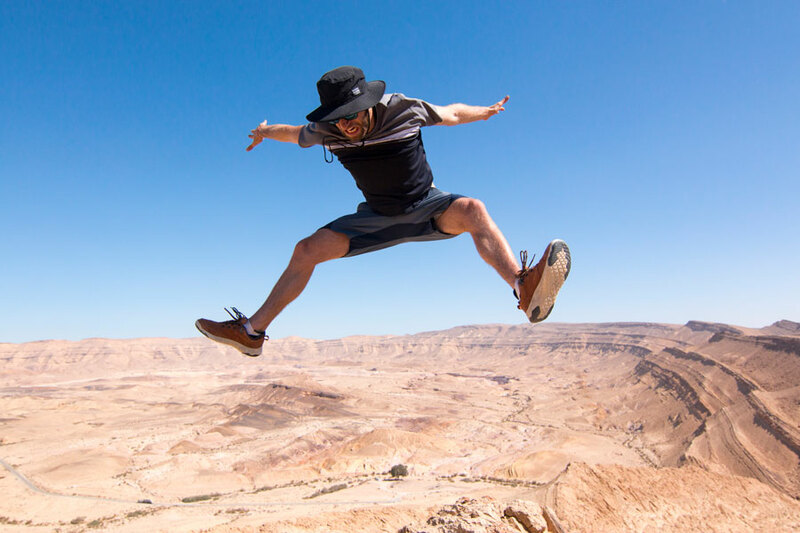 Below, you’ll find affordable travel essentials from Vapur, Croakies, Chums, and Dakine, all of which have stood up to Active Junky’s ruthless testers across multiple countries. These travel accessories are undeniably useful and possess a rare brand of versatility: no matter the traveler or the trip type, this gear gets the job done. Basic, reliable, and straightforward, these are some of our testing team’s favorite affordable travel accessories. Tested from the Rockies of Colorado to the Wrangells of Alaska, the beaches of Indonesia to the jungles of Sri Lanka, the Vapur 1-Liter Anti-Bottle is a space age, space-saving flexible flask that our team can’t get enough of. The bottle is straightforward and easy-to use: the carabiner-equipped top unscrews for quick refills, and clips onto backpack loops without difficulty. 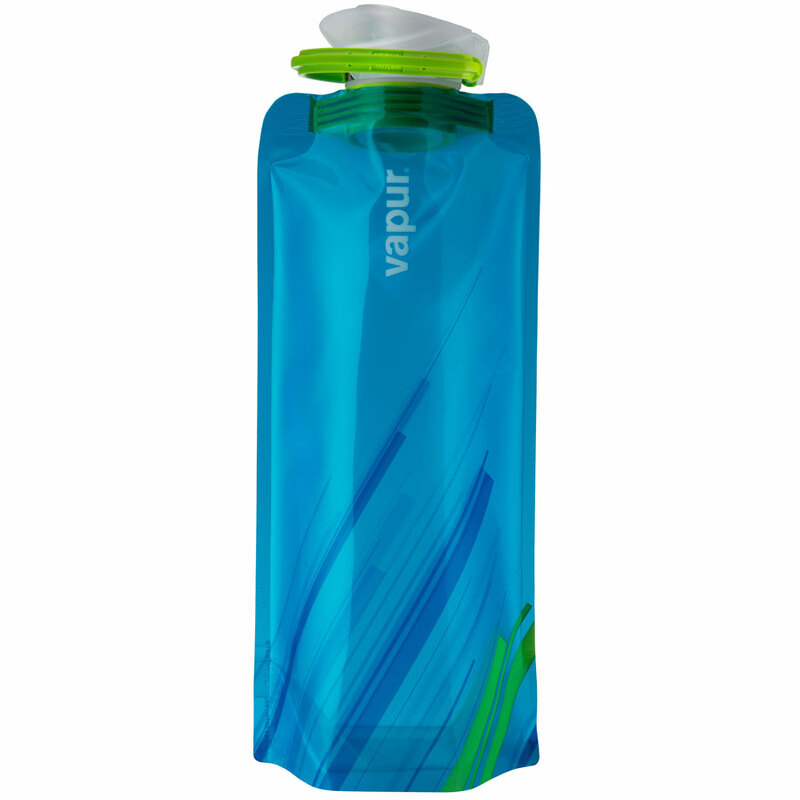 When filled, the bottle is still slender compared to your average 1-liter water bottle and can be compressed and jimmied into awkward angles to fit various water bottle pockets and backpack configurations. The true magic of the Anti-Bottle, of course, reveals itself with every sip. As you drain the bottle, the flexible plastic bladder reduces in volume. By the time you finish, the bottle weighs next to nothing and can be folded flat to slide in your pack or rolled up to be stuffed into your pocket. Bottom Line: Vapur saves weight and slashes volume—two things that every adventurer can get behind. 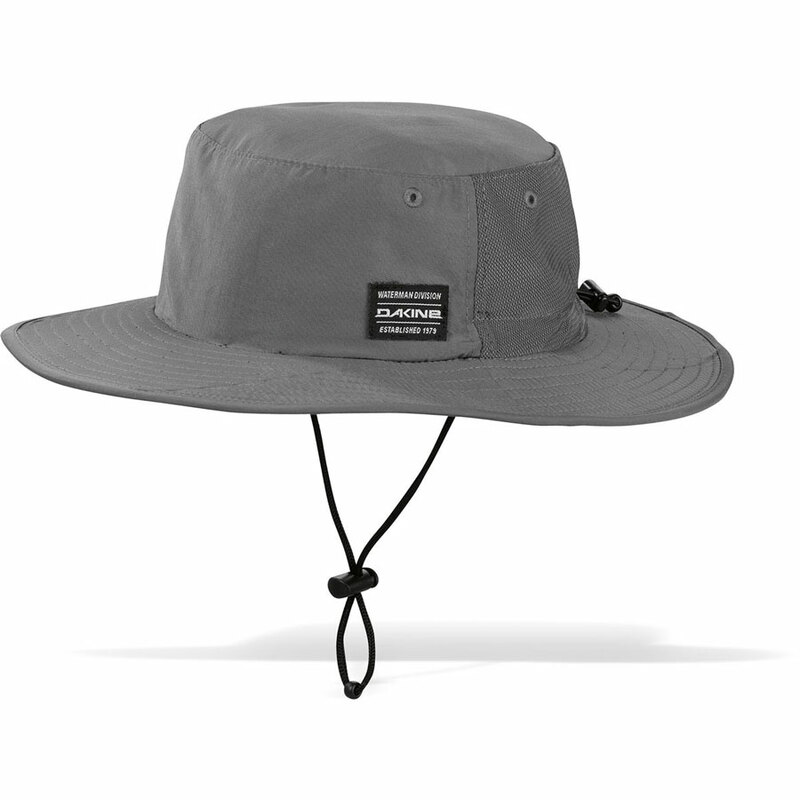 The Dakine No Zone Sun Hat is a surf-inspired sombrero ideal for equatorial adventures. Stylishly, it’s on-point, as Dakine’s left out the kooky details and floppy brims that contribute to the dorky aesthetic of many a sun hat. For those scorching days on the water, the just-wide-enough brim offers ample protection. A combination of a drawstring chin-strap and a pull bungee around the circumference of the hat keep it locked in position should the tradewinds blow—or a big wave come knocking. Whether you wear it surfing, kayaking, or sailing, in the event your hat goes sailing into the sea, you can be confident that Dakine’s padded polyester fabric will float. The only potential negative? The one-size-fits-all style is on the snug side (keep in mind if you wear a 7 1/2 hat or larger). Bottom Line: A reliable, cinching sun hat that outperforms the competition while managing to avoid common style pitfalls of the genre. Do you run through sunglasses like they’re disposable? Unfortunately, we’ve yet to meet a pair of shades completely impervious to scratching, and we’ve been known to drop, ding, break, and/or damage all manner of sunglasses in pursuit of adventure. However, some Croakies will go a long way. 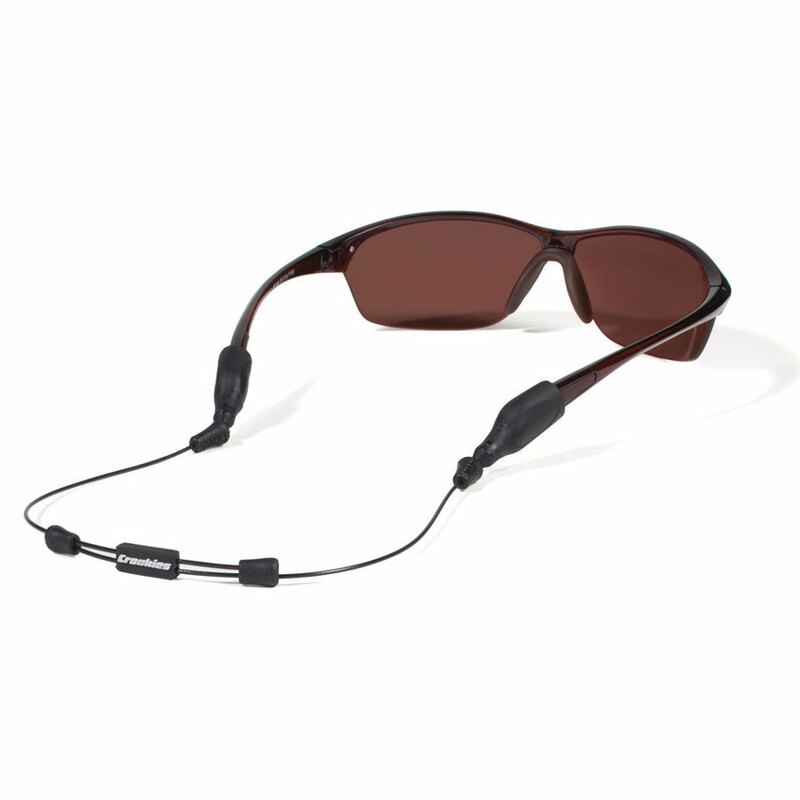 We’ve been testing these low-profile ARC Endless Croakies for a couple years now, and we’re pleased with the design, both in terms of stealthy style (a far cry from the stereotypical 80s dad neon that often plagues such products) and the functionality of the rubber ARC ear tips that snap on to the thin, durable cord. The main issue is longevity, though, as the rubber tips that slide onto the arms of your sunglasses can expand over time, especially if the sizing is off. Croakies claims that they’ve adjusted their molding process to minimize this issue, but it’s worth noting (and carefully sizing your purchase based on the size of your sunglasses). Bottom Line: A sleek eyewear retention system that athletes of all creeds will appreciate. Staying organized on the road can be a hassle—though it’s decidedly less so with the Chums Capsule in your pack. This organizer isn’t particularly large (dimensions 3.25” x 9” x 4.25”), but its rounded edges and tough fabric mean you can cram it to the brim. The material is water resistant, which is crucial as we’ve been using it to store electronics (an external hard drive, chargers, headphones, etc) while traveling in moist tropical climates. Two handles on either side of the case add to the utility and make it easy to loop onto a backpack strap, a harness belt, etcetera. 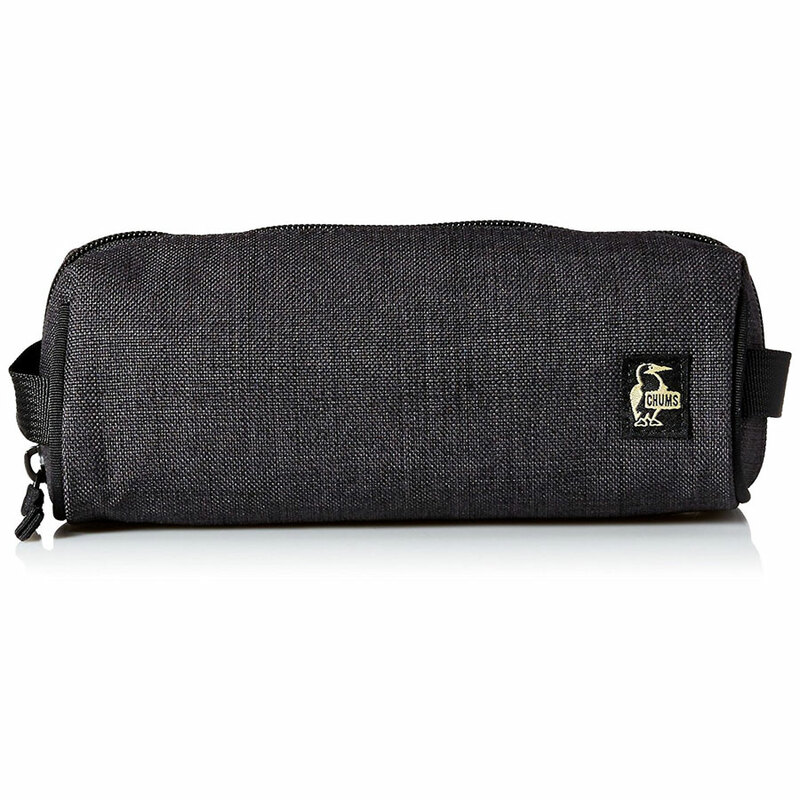 Simply designed and durable, this organizer should last you for decades to come. Bottom Line: Simple and effective, you get more than you pay for with this value-driven offering from Chums.